Qatar’s new Hamad Port will officially take charge of commercial shipments entering and leaving the country from Dec. 1, when it becomes fully operational, the government announced. It will soon start undergoing a QR2 billion overhaul, likely to transform it into a dedicated cruise ship terminal. However, the Doha Port will continue accepting cruise ships until the end of March before it closes to all vessels, the Ministry of Transport and Communications (MOTC) and the Qatar Ports Management Company (Mwani) said today. Hamad Port soft-launched last December with its first commercial shipment. It had received its first ship last July – the heavy load carrier Zhen Hua 10, which was laden with 12 cranes used to unload goods from vessels that dock there. The new port has been taking cars and livestock since then as it gradually steps up operations ahead of the on-schedule full launch of phase 1 at the end of this week. 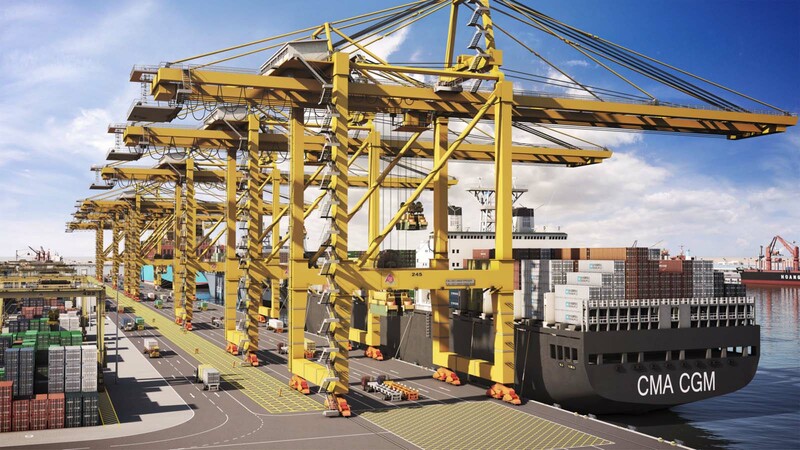 Hamad Port’s size will permit large container ships to travel directly to Qatar. Previously, they had to dock first in the UAE and transfer cargo to smaller ships. The port is expected to be fully up and running in 2020, 10 years ahead of schedule. 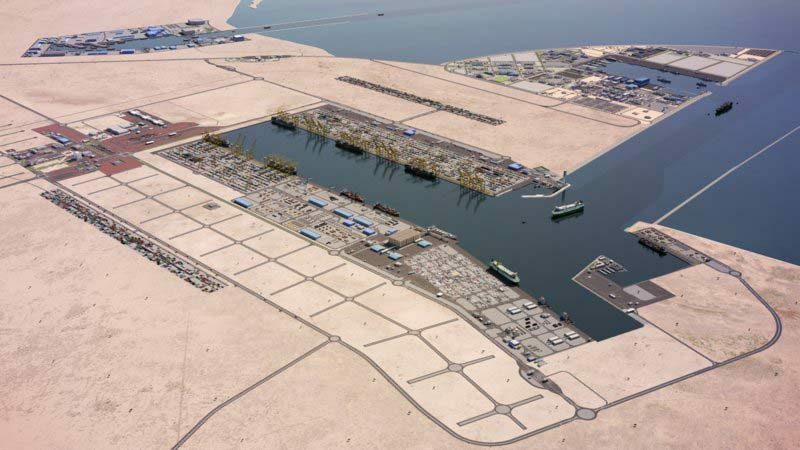 At that time, Hamad Port will cover a site of around 20 sq km and include three container terminals, with a combined annual capacity in excess of six million containers per year. There will be a dedicated livestock terminal, a multi-use terminal, an off-shore supply base and Coast Guard facilities, the MOTC said in a statement this weekend. The new port’s size and facilities should also make it quicker and easier to import raw materials to Qatar. This is crucial for the completion of the country’s many ongoing infrastructure projects. It will also reduce the number of truck journeys on the Corniche near the old port by around 100 a day, officials previously told Doha News. 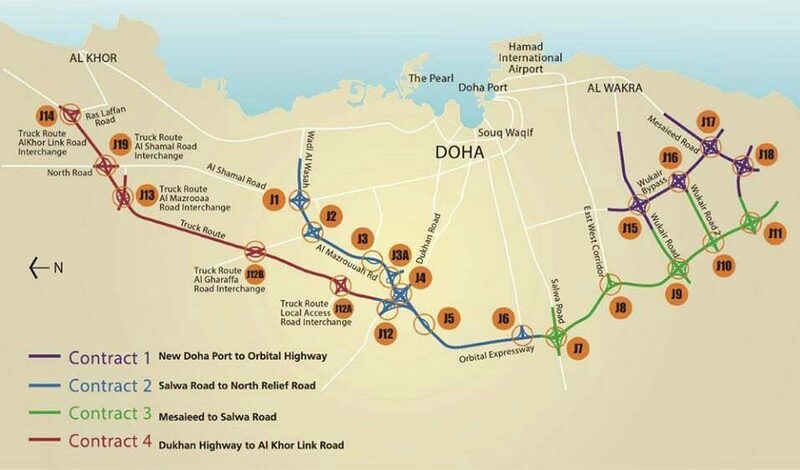 Heavy vehicles traveling to and from Hamad Port will eventually be diverted away from Doha to use the under-construction Orbital Highway. This will span 189km in total and is being built in four stages. It will connect Mesaieed and Hamad Port to the south of Doha with Al Rayyan in the west and Ras Laffan and Al Khor in northern Qatar. The whole Orbital project should be complete by the middle of 2018, according to Ashghal’s website. But some northern sections should open to traffic by the end of next year, the public works authority previously said.